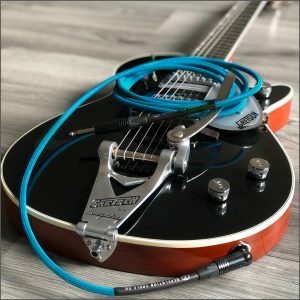 When you hear the tone you were missing with the cheap, mass-produced cable compared to a quality hand-built pro audio cable, it’s a revelation! 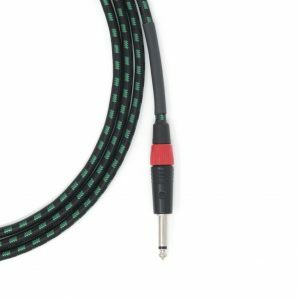 Let us help you understand why investing in the right instrument cable is the smart choice and you will be so glad you did! We’ve done all the work for you, just scroll through our awesome cables and add to your cart! 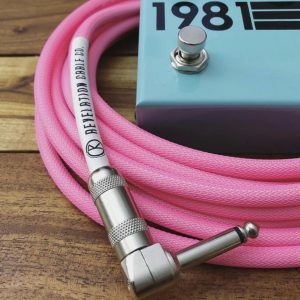 You have the opportunity to pick your cable, connectors and colours to build your perfect cable. 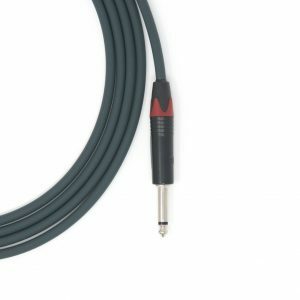 Customize the cable that is perfect for you!